Youth: A Narrative is an epic tale of a perilous voyage under sail to Bangkok, with a cargo of coal, narrated by Charles Marlow. 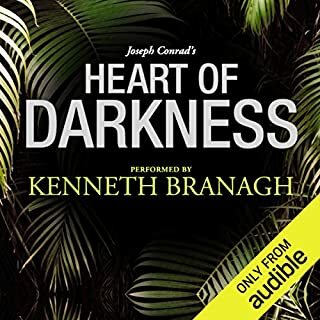 An Outpost of Progress, a darkly comic tale, set in an African ivory-trading station, is very much a prelude to Heart of Darkness. Amy Foster is about a Polish man shipwrecked on the English coast and his subsequent alienation, loneliness and love. The Lagoon and Karain: A Memory are gripping tales from the Malay archipelago. The Anarchist charts the journey of a skilled mechanic from Paris to a desolate cattle station in South America, via Devil's Island. What a bargain this collection is. 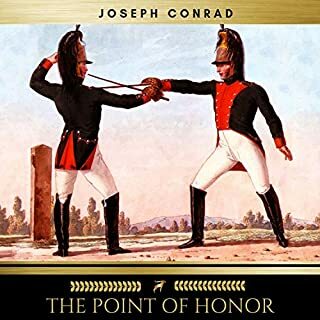 It contains a couple of Conrad's often anthologized short stories, but also includes some wonderful ones which are only infrequently recorded. Greg Wagland's performance is admirable. If you're an old fan of Conrad or a new reader, this little selection has much to recommend it. YOUTH finds Marlow yarning again, this time about his youth, when he was on a ship called "The Judea." In age, we find our "weary eyes looking still, looking always, looking anxiously for something out of life, something that while it is expected is already gone" until we have lost the last of our illusions. KARAIN: A MEMORY is often called Conrad's "attempted ghost story," but as ever, the story is far more than its surface appearance. Ambiguous, haunting, and not quite resolved at its finish, KARAIN is, for me, as full of memorable phrases as is HEART OF DARKNESS and almost as interesting. As with the other stories here, there is much regret, loss, and sadness. At one point, Conrad speaks of "...all the exiled and charming shades of loved women; all the beautiful and tender ghosts of ideals, remembered, forgotten, cherished, execrated; all the cast out and reproachful ghosts of friends admired, trusted, traduced, betrayed, left dead by the way..."
AN OUTPOST OF PROGRESS is a must-read: Conrad considered this his finest story. It is the story of two ivory traders, Kayerts and Carlier, and what happens to them in their isolation and power struggles. THE LAGOON is another tale in which illusions are laid waste. Unpredictability reigns and what one believes is secure vanishes before one's eyes. "There is no light and no peace in the world, but only death for the many." AMY FOSTER is another of his deceptively simple tales. An emigrant sailing from Hamburg is shipwrecked off the coast of England. He settles with those who rescued him and eventually marries a servant girl, Amy Foster. 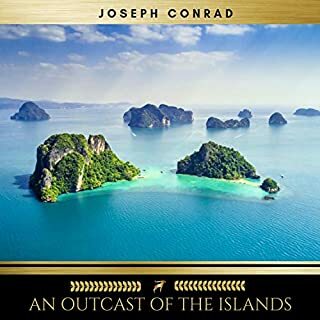 The story and its tragic ending address familiar Conrad themes, most especially that of the stranger in a strange land, and the meaning of home. THE ANARCHIST is the final tale, and possibly the least interesting, though you may disagree. The late Josephine Hart opened her first novel: "There is an internal landscape, a geography of the soul. We search for its outlines all our lives." The reason I return to Conrad again and again is that he attempted to chart this landscape. He is politically incorrect, and a bit of an old curmudgeon, but I love him. He looked at the human condition without flinching and told the truth of his life. I couldn't ask more of any writer. 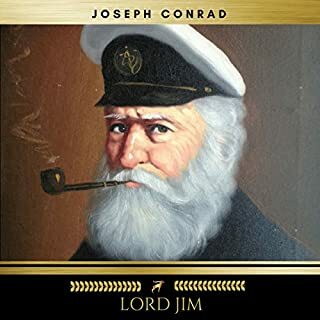 With this collection I returned to Conrad decades after reading Lord Jim and Heart of Darkness. Glad I did! These six stories are masterworks. 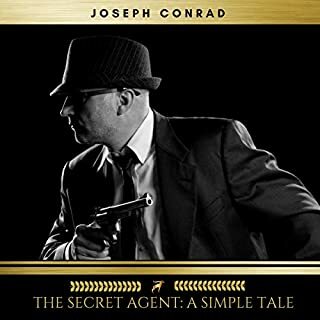 Conrad's majestic prose is as full of memorable phrases as the Book of Psalms, and his ability to bring deeply extraordinary characters to life in a few words rivals Shakespeare's. Greg Wagland's reading captures the feel of each story's raconteur with quiet precision. 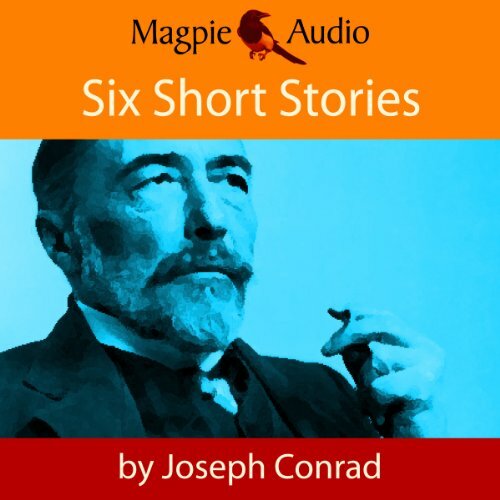 I was grateful for the absence of a Downton Abbey upper-class accent which mars most of Audible's other Conrad recordings. A truly spellbinding offering. 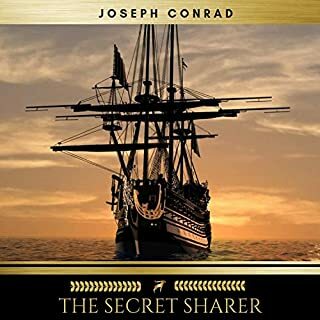 Varied selection of stories, all but one concerning sailing and adventure in the wide world beyond Europe, during the heyday of colonialism. Good stuff.